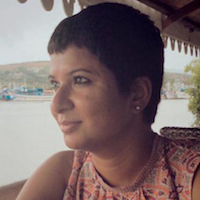 Discover the charms of Russia, from the vodka bars of St. Petersburg to the opulent treasures of the tsars in Moscow. Ladies, come discover the charms of Russia on an 7 day women-only getaway this August. 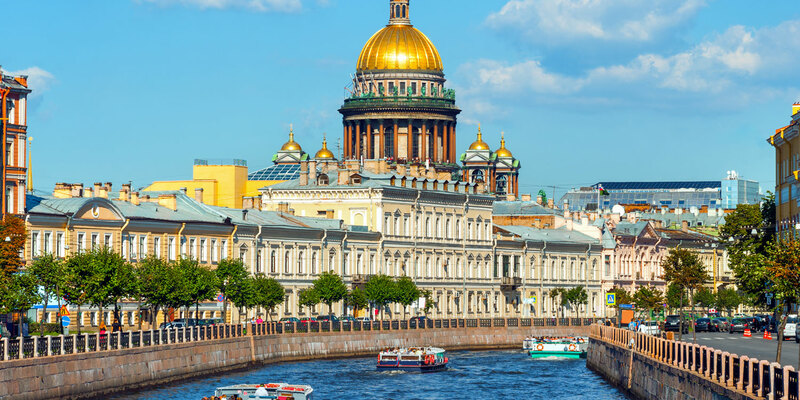 Together, we’ll see the best of St. Petersburg and Moscow, strolling past candy-coloured cathedrals, opulent summer palaces and cruising through canals that remind you of a glorious imperial past. We’ll also feast with locals, attend the world-famous Russian circus and step into metro stations that resemble palaces. And all throughout, you'll feel at home, drinking vodka, shopping and making tons of memories with new friends. 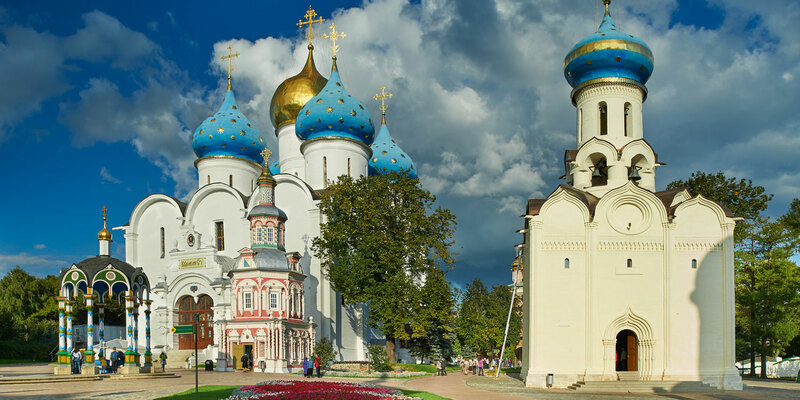 Cruise down the city of Tsars, past imperial palaces, towering cathedrals and through its maze of canals. 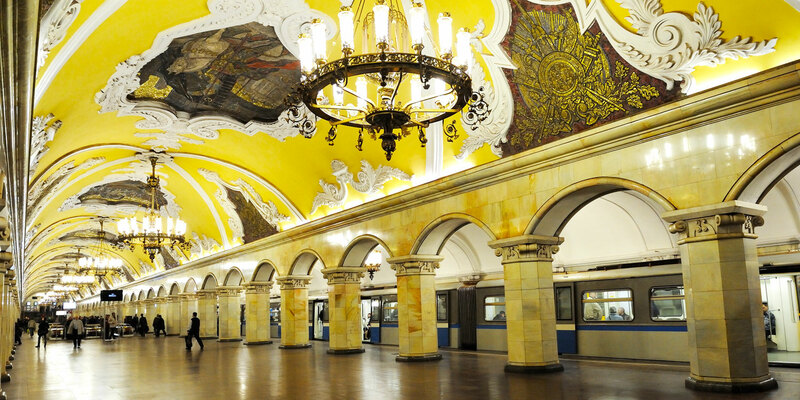 With arched ceilings, chandeliers and ornate interiors, the Moscow Metro makes you feel like you're inside a palace worthy of kings! 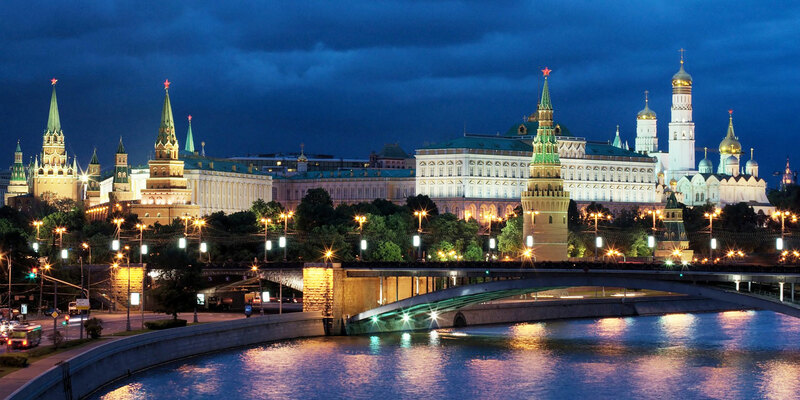 Take a step back in time as you experience Russia's glorious imperial past. Russian architectural masterpieces are a unique fusion of colours and design - truly a feast for the eyes. 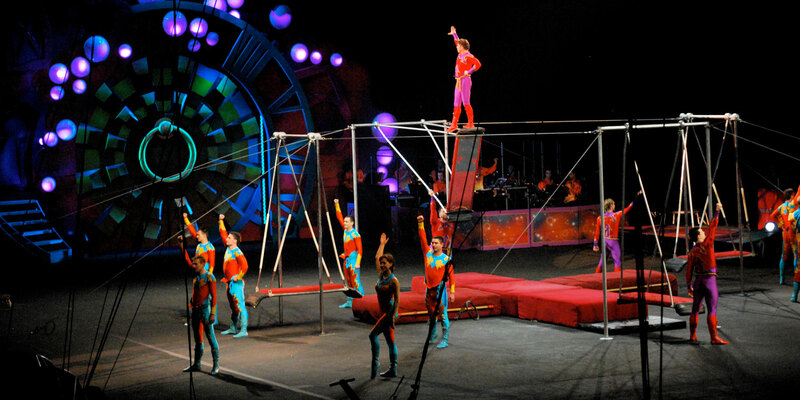 Let a slew of acrobats, stuntmen and highly talented artists enchant you with their skills and colourful performances. 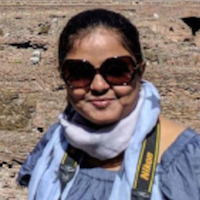 A week of fun, fascinating history, rainbow cathedrals and timeless canals in Russia. - Immersive cultural experiences unique to Russia (the folklore show at Nikolaevsky Palace, dinner with Russian family and more)! 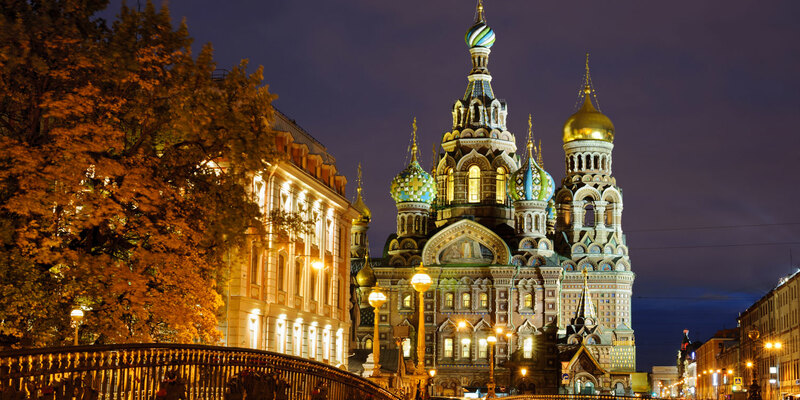 Located at the historical centre of the city and with easy access to the airport, this hotel is right opposite to a park and perfect for exploring St.Petersburg’s iconic buildings and cathedrals. 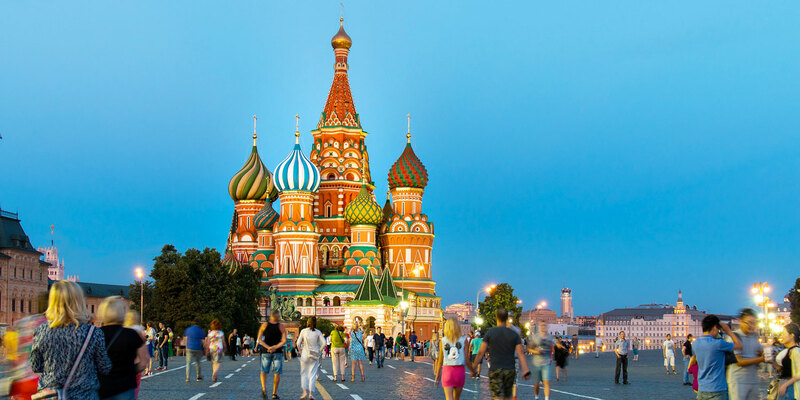 This 4* hotel is right in the centre of Moscow, offering panoramic views of the city and just a stone’s throw away from Arbat Street, an iconic street that has existed since the 15th century.